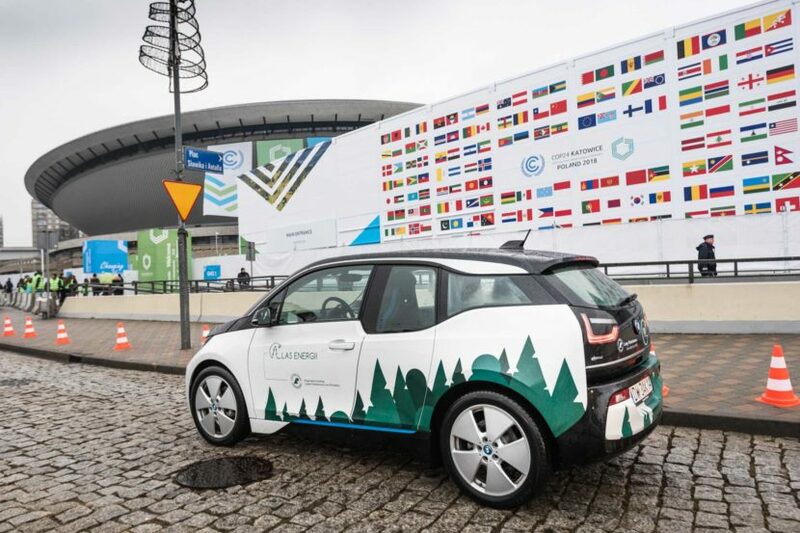 The 2018 UN Climate Change Conference happening these days in Katowice, Poland, includes members from various industries participating, like the BMW Group. The Germans took this occasion to make a rather important announcement, claiming that today, their plants in Europe are using only renewable energy, a daring step towards cutting CO2 emissions as much as possible. Furthermore, BMW pledged to make sure this will apply to its locations worldwide by 2020, an even more ambitious goal. The BMW Group has been committed to a holistic approach towards emissions when it comes to making cars. In this regard, the making of its BMW i vehicles is a successful story. CFRP for the BMW i3 and i8 is made using renewable energy sourced from Lake Moses while the assembly lines are also powered by clean energy at the Leipzig plant. 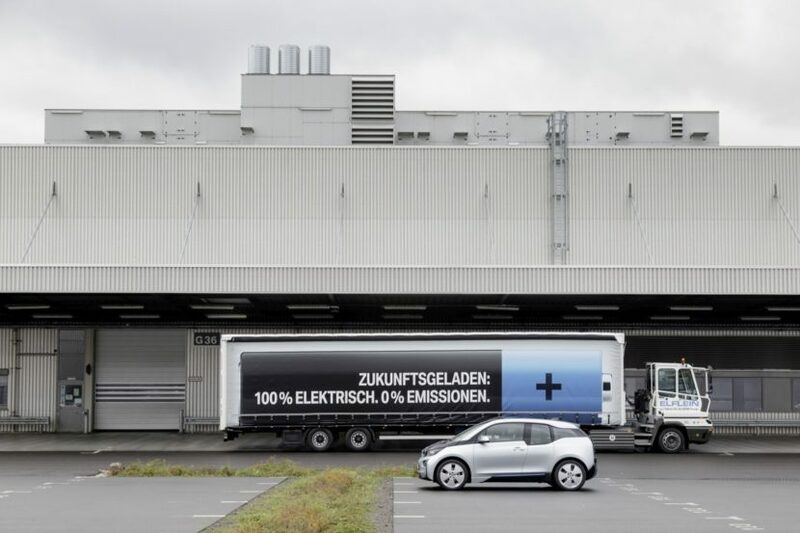 This way, BMW not only makes sure the cars’ CO2 footprint is as low as possible but energy costs are driven down significantly. BMW is the headline sponsor of the Sustainable Innovation Forum which is celebrating its 9th edition. This event is the the premier sustainability event at UN COP, providing leading stakeholders from the political arena, business world and society across sectors and industries with the perfect platform to discuss the challenges of sustainable development. This year the focus will be on four key streams: Circular economy, sustainable mobility, energy transition and climate finance. Moving away from car making, BMW will also present the results of its 2018 Stakeholder Dialogue Series “Cities in Progress” which ended in Berlin last October. The aim was to exchange ideas with different stakeholders involved in collaborative projects on how mobility will evolve in the cities of the future while also exploring alternative mobility concepts. Among the most common issues were traffic congestion, air pollution and lack of parking space, with the stakeholders expressing their hope that companies like BMW will find alternatives to the current mobility solutions, while dealing with aforementioned issues.